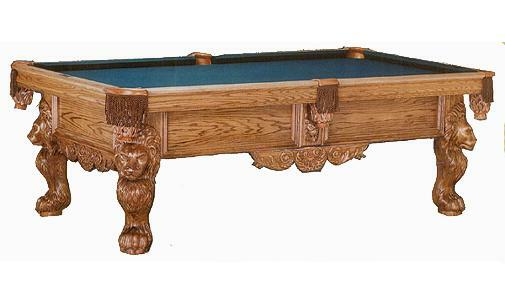 accented with solid hand carved ornate lion plaques and detailed side moldings. cushions, guaranteeing decades of tournament level play. 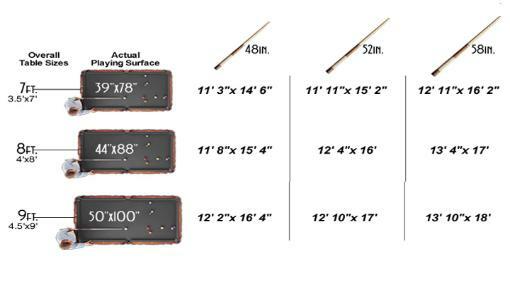 Retail Pool Table Price $12,950.